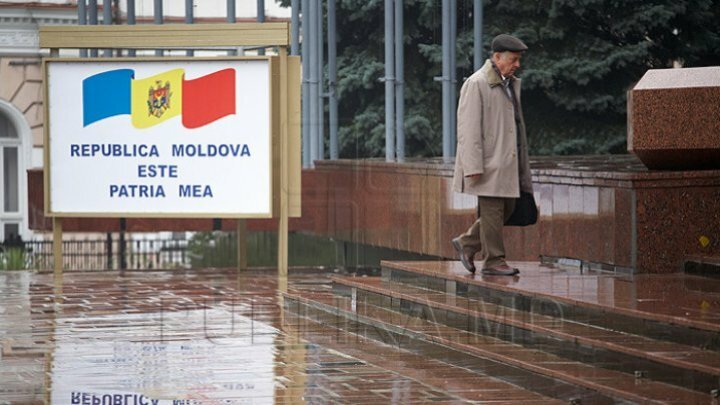 Moldova is one of the most secure countries in the world, according to the Global Peace Index this year, drafted by the Institute for Economic and Peace. Our country ranks 64 out of 163 and was included in the list of countries with a high level of peace. When compiling the top, the specialists took into account criteria such as crime rates, political tensions and deaths from internal conflicts. Romania is better in this ranking. The neighboring country was ranked 24th.